SABMiller has bought Argentina's third largest brewer, Casa Isenbeck, from Germany's Warsteiner for an undisclosed fee. 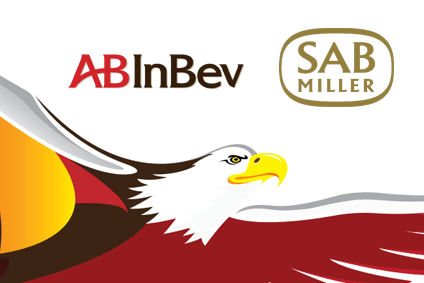 The move further cements SABMiller's footprint in Latin America, its most profitable geographic market, and will provide stiffer competition to Anheuser-Busch InBev's market-leading Quilmes beer division in Argentina. Casa Isenbeck sold 0.6m hectolitres of beer in 2009, driven by its namesake brand and a long-term licence to produce Warsteiner. 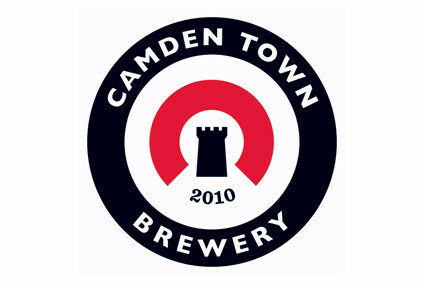 The group has just one brewery, near Buenos Aires, with a capacity of 1.2m hectolitres. 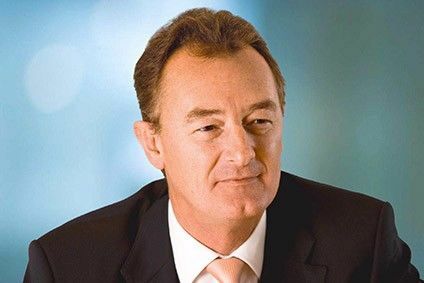 SABMiller's outgoing president for Latin America, Barry Smith, said today (24 November) that the deal will bring "exposure to the fast-growing and attractive Argentinian beer market". Casa Isenbeck has gross assets of US$24.7m, although the group accounts for less than 10% of Argentina's beer market. Financial details of the deal have not been disclosed. Analyst group Evolution Securities valued the deal at $43m and said that the move could be a precurser for a push into Brazil, the Latin American heartland of A-B InBev. "[SABMiller] is likely to concentrate its strategic efforts on growing share of premium segment in Argentina," said Evolution. "In time, we believe, successes and learnings from this strategy could be used to lay the foundations for a move into the Brazilian premium segment."